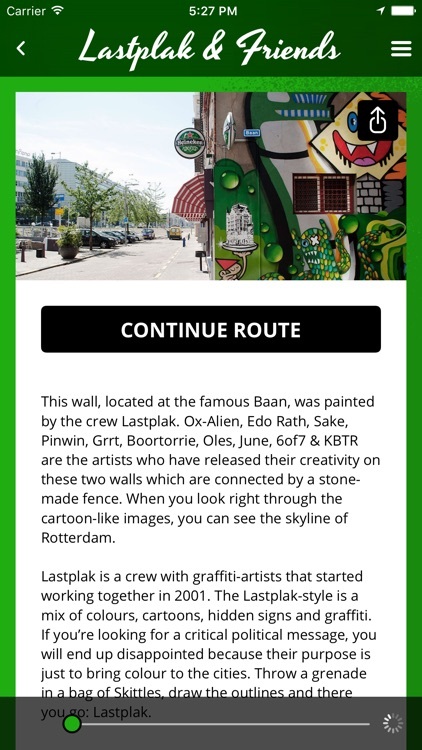 Rewriters will take you along on an adventure containing over 25 different wall paintings and will let you see the diverse faces of Rotterdam. 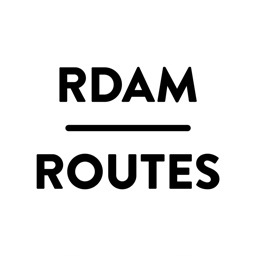 The route has an length of approximately seven km and mainly exists of work made by artists from Rotterdam. For this project there have been created ten new wall paintings. These works all have an unique style which makes every work special. 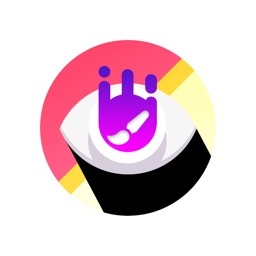 With the Rewriters-app you will receive background information (text & audio) per artwork and it is possible to see artworks that has “disappeared”. 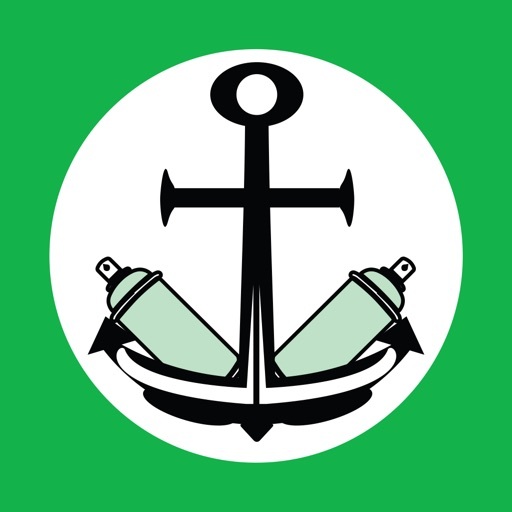 This means that next to the new work the graffiti-/street art history of the harbour city has been taken into account. The route can be downloaded via Wi-Fi in order to walk the route without internet access. 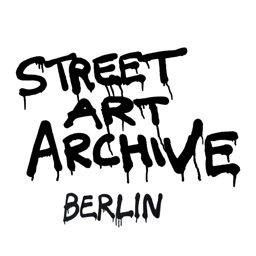 We continuously update the application with new street art and therefore there is always something to discover! Don’t hesitate to send in street art we have missed. In order for you to receive all the background information on the artworks and the artist(s), all artworks are supported by text and audio. 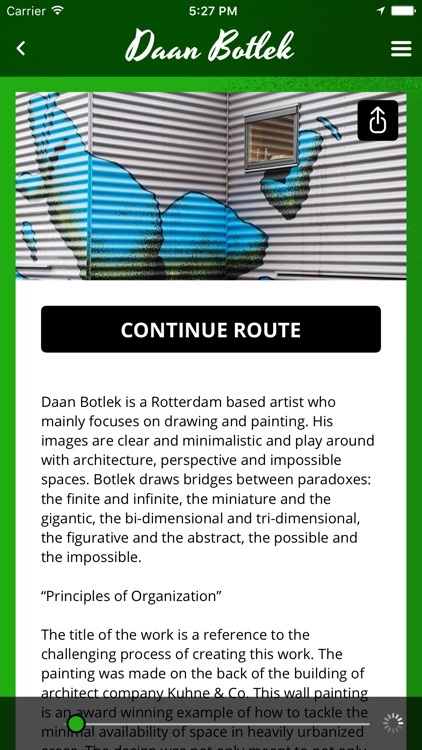 Besides all the highlights of the route in the city centre of Rotterdam, there can be found more street art which is not immediately on the route. These artworks can be found by clicking the green exclamation marks. 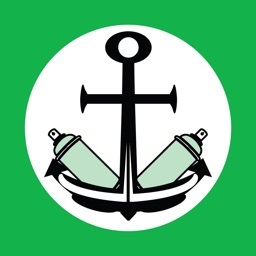 When you open the app for the first time you will receive instructions. 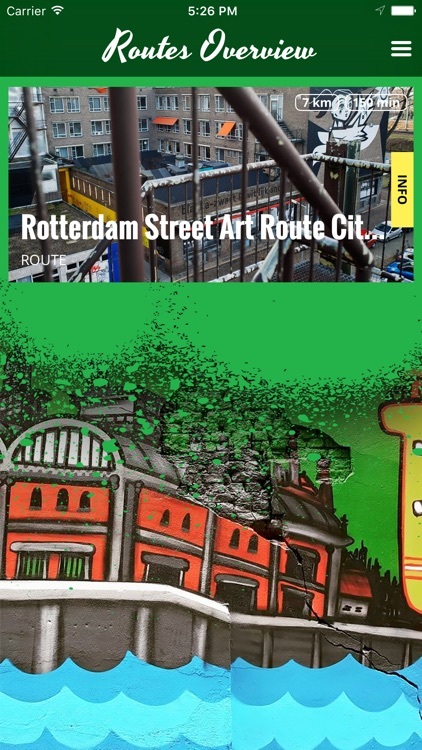 After that you will see the home page where you can choose for the Rotterdam Street Art Route City Centre. 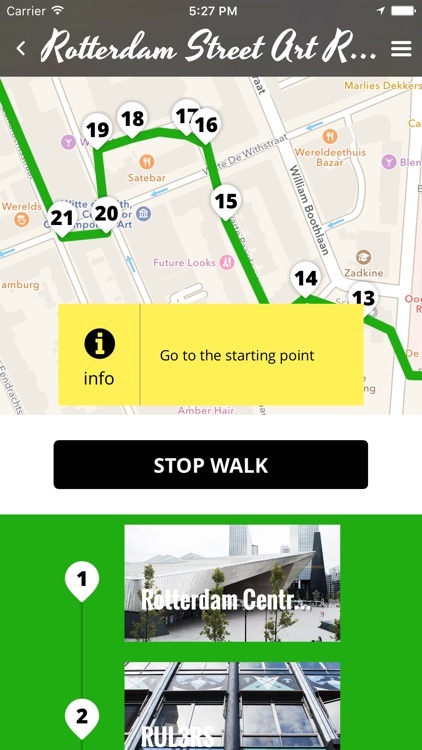 When you click on this, the app will download the route and you can choose between an overview of the route (map) or the highlights. If you want to walk the complete route, you should make sure that you will start at Rotterdam Central Station. Put on your GPS and internet connection and you are ready to discover the city. 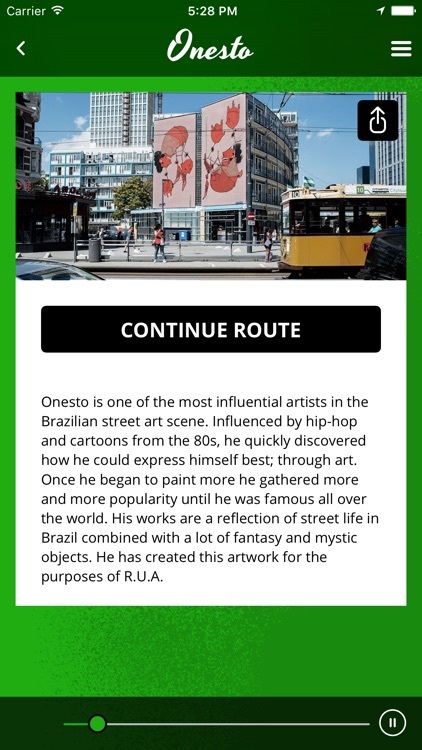 From this moment the Rewriters-app is your personal guide and it will show you the way along countless street artworks. Don’t feel like walking the whole route? No problem. You can start anywhere you want in Rotterdam. 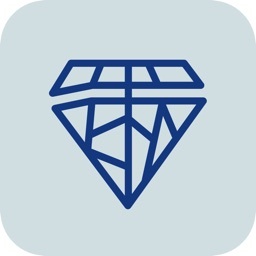 The app will find the nearest artwork and enables you to walk the route from that point. 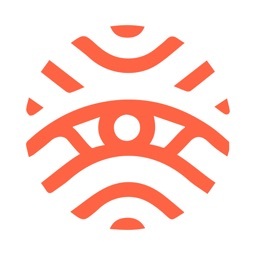 Download the route via Wi-Fi (use the offline button underneath the route highlights), this enables you to walk the route without using an internet connection. You don’t only save your data but also the battery life of your phone or tablet.